← Decor DIY | Frame it! 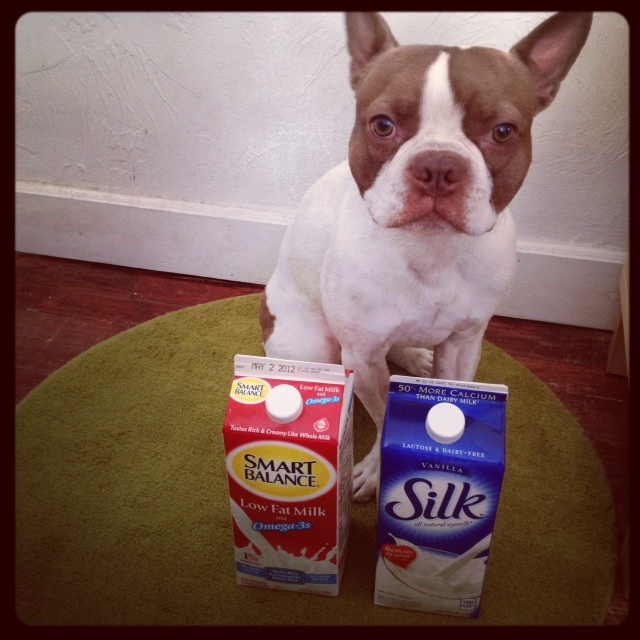 Hey, who is that handsome dude posing in the background to the milk pic? Nice job on the pic. I think you should enter him in pup ads on TV, along with his handsome brother, who I saw in your earlier Sippets post. They could make you rich. Ha, ha.